The private wine tour specialists. 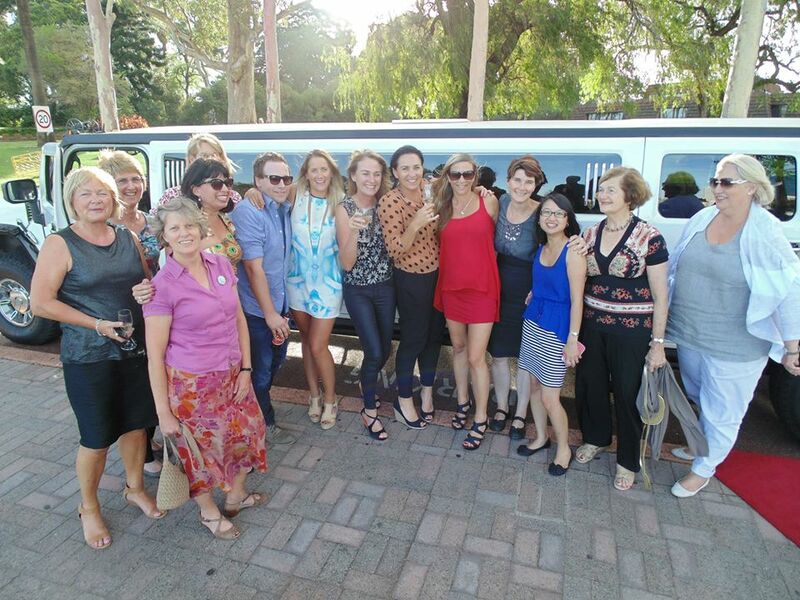 There is no better way to enjoy this beautiful wine region than in a Private Swan Valley winery tour in a stretch Hummer. The Swan Valley is only 35 minutes from Perth, but a world away. 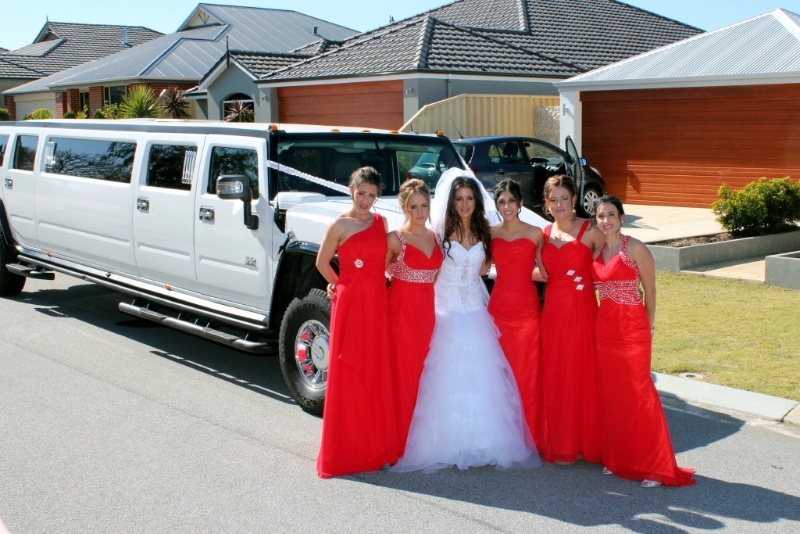 Whether its for a birthday, hens day, corporate reward or just because you fancy a day out with friends and family, the Hummer is the way to go. You get a spacious limousine that is filled with your friends, family or colleagues, not with other rowdy groups or tourists that you don’t know. 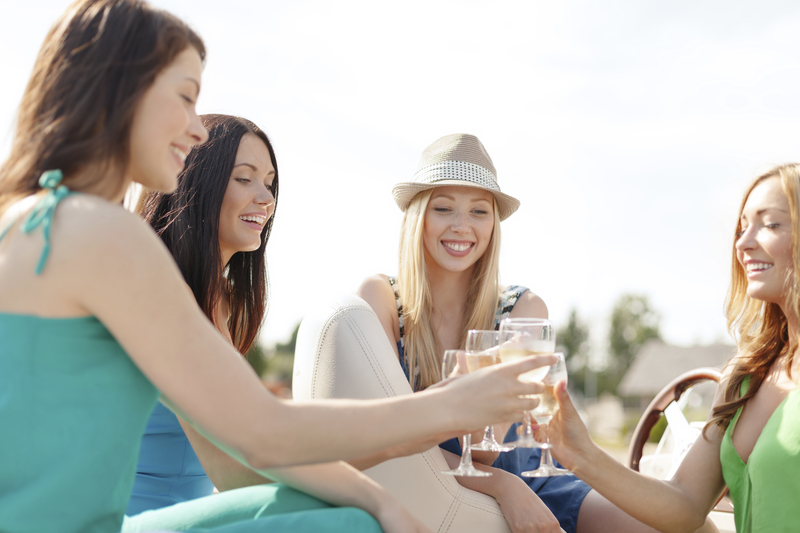 A private Swan Valley wine tour has many other advantages such as staying longer or shorter at the various wineries or breweries you visit and enjoying tastings with just your group. 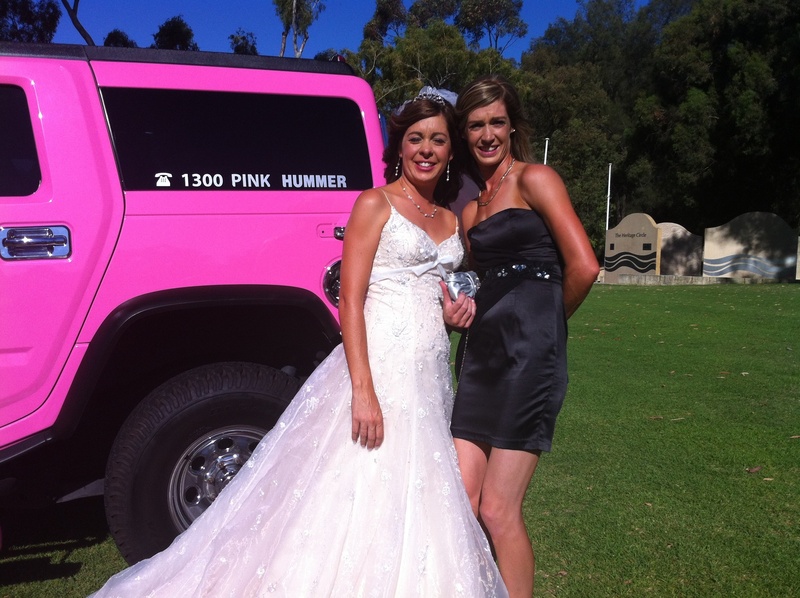 Another advantage is that you are legally allowed to drink in the Hummer. This means you can start the party straight away with a few BYO drinks and continue to enjoy drinks between wineries as you cruise through the Swan Valley. If you are a first time visitor to the Swan Valley we are more than happy to work out an itinerary for you, simply let us know if you would like wineries, breweries, distilleries or a mixture of all three. If you are more of a seasoned visitor to the Swan Valley you may have preferences for one or two places you would like to visit and we are more than happy to accommodate your requests into your private Swan Valley tour. With literally dozens of wineries, breweries, restaurants and attractions the Swan Valley can be a huge amount of fun. We are here to help you get the most out of your experience. 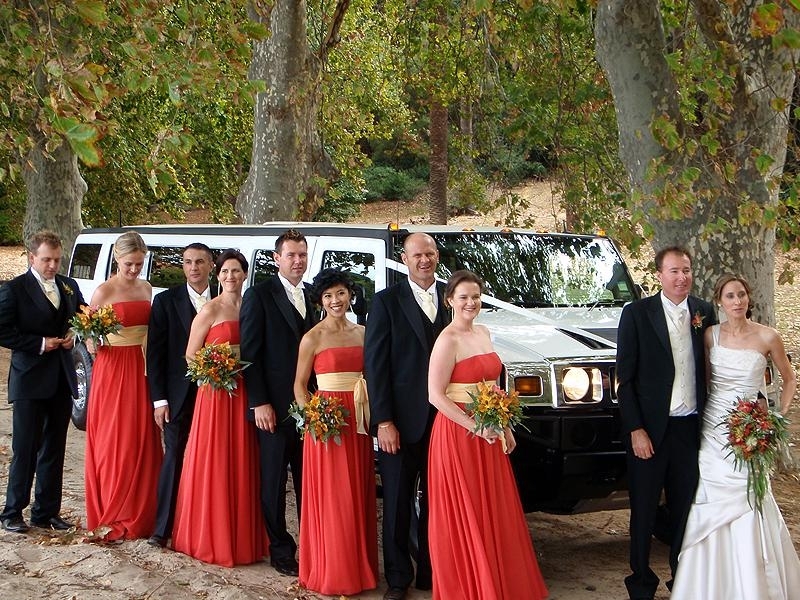 You can book a Hummer for as long or as short as you would like, with our most popular tour running for 6 hours. That will give you the chance to enjoy a mixture of wineries and breweries plus enjoy a spot of lunch in between. 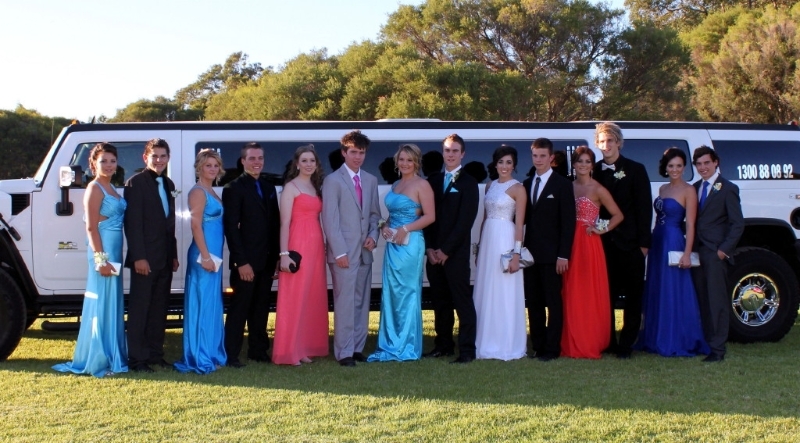 As you can see our Hummers are beautifully appointed and all of our chauffeurs have good knowledge of the Swan Valley. You can enjoy our triple air con whilst enjoying a glass of bubbly in the Hummer. If the mood takes you, you can have a sing on the karaoke or just enjoy the music videos covering all generations. Plus of course the most comfortable ride in the Swan Valley. Here is a Suggested itinerary. You are more than welcome to add or subtract to this or to come up with your own Swan Valley Wine Tour. 10am Pick up at your house with your friends. 2.00pm Elmars in the Valley for beer tasting. 2.45 Margaret River Chocolate and Privodre for Liqueur Tasting. 4pm Arrive At your home or in the city to carry on partying. This is not a fixed itinerary merely a suggested one. There are dozens of variations you can make changes to or come up with an itinerary of your own. 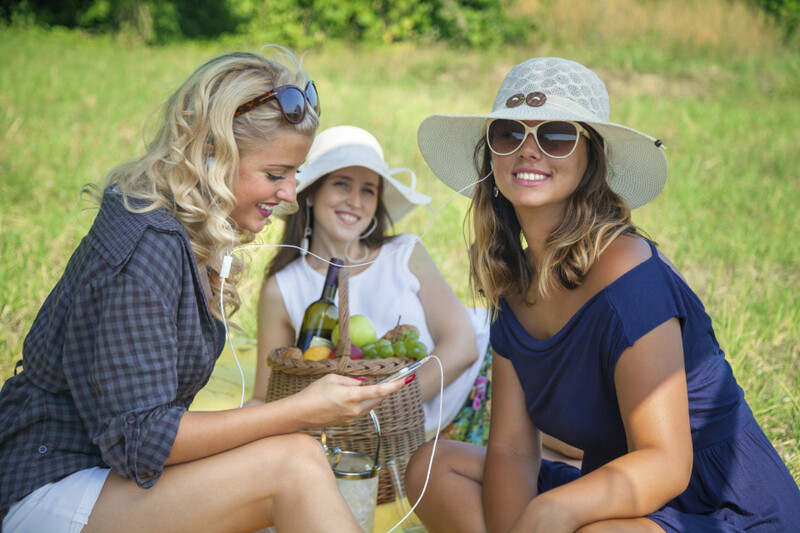 The great thing about being on a personalized tour is that changes can be made to timings, you may want to linger longer at one winery or cut another visit short. With your own chauffeur tour guide you can move on or stay longer when you and your group want to, not when the tour guide says so. 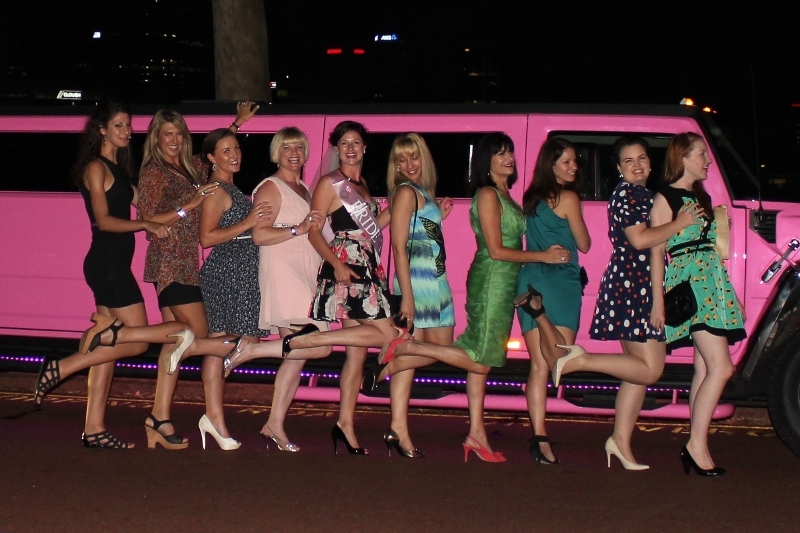 We can liaise with you over exactly what requirements you would like in the Swan Valley, whether it’s a girly Hens Day, a 40th birthday, or a corporate reward day. 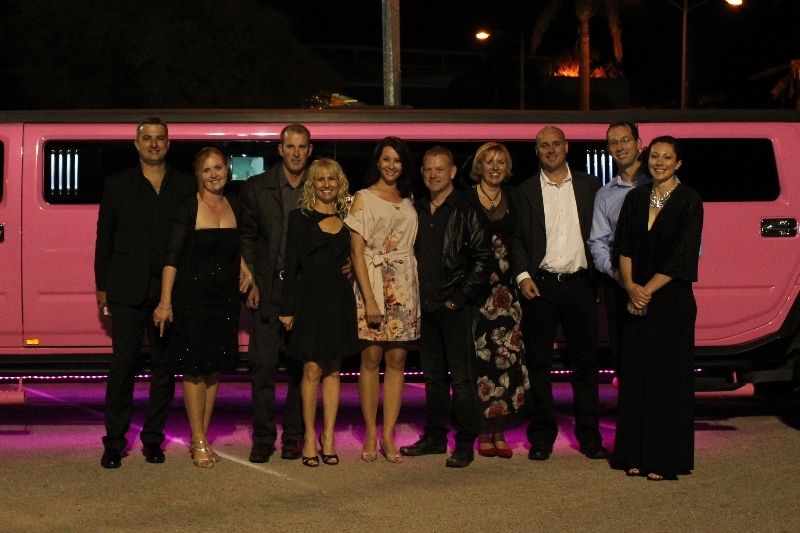 Perth Stretch Hummers can make it a very special personalized winery tour of the Swan Valley by limo. Call Simon on 0437 546642 to work out a tour for you. Are we allowed to Drink in the Hummer? Can we just go on Swan Valley Brewery tour? Yes you can, you can choose between wineries, distilleries or breweries indeed any combination of the above. Do you pick everyone up from their homes? We can but it will eat into your day too much . We normally pick up from one or two homes so that we can spend more time in the Swan Valley. Do we have to pay for tastings or lunch? We offer an all inclusive package that includes all tastings and a gourmet platter lunch. How much is a Swan Valley Wine Tour? 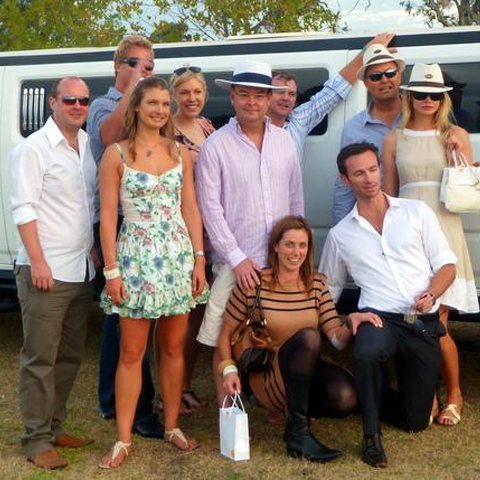 We prefer to quote for your individual day out but for around 12-14 people on a 6 hour wine tour it is $140 per head inclusive of all tastings and gourmet platter lunch at Swanbrook Winery, Edgecumbe Brothers Winery or Jane Brook Winery, if you choose another venue for lunch there may be a surcharge.